Positive Psychology in Practice, Second Edition moves beyond the theoretical to show how positive psychology is being used in real-world settings, and the new directions emerging in the field. An international team of contributors representing the best and brightest in the discipline review the latest research, discuss how the findings are being used in practice, explore new ideas for application, and discuss focus points for future research. This updated edition contains new chapters that explore the intersection between positive psychology and humanistic psychology, salugenesis, hedonism, and eudaimonism, and more, with deep discussion of how the field is integrating with the new areas of self-help, life coaching, social work, rehabilitation psychology, and recovery-oriented service systems. This book explores the challenges and opportunities in the field, providing readers with the latest research and consensus on practical application. Positive psychology is being used in areas as diverse as clinical, counseling, forensic, health, educational, and industrial/organizational settings, in a wide variety of interventions and applications. 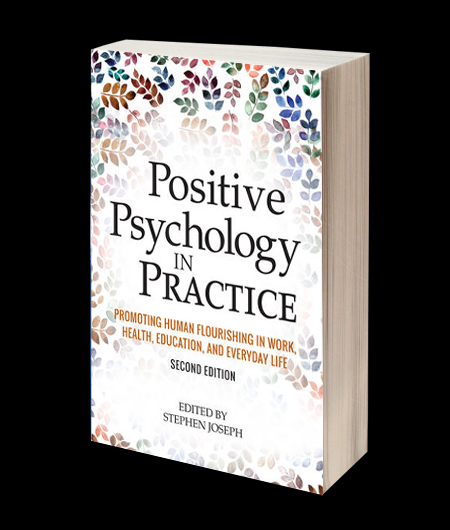 Psychologists and other mental health professionals who want to promote human flourishing and well-being will find the second edition of Positive Psychology in Practice to be an informative, comprehensive guide.